Happy,Happy,Happy, love you Cindigirl enjoy your day. Ah, it's the birthday girl. May you get everything you wish for on this birthday! Happy Birthday Cindigirl! May you have a magical day! may your wishes all come true!!! 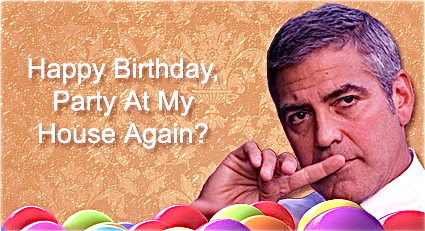 Oooh, adding my best birthday wishes to the pile, Cindigirl. Hope you're having a lovely day and being spoilt rotten by your friends. and a Good Year ! Have a sweet and wonderful birthday! nice! did you create that??? brava! No I didn't createi it IM.....I found it by Googling. Thanks for your birthday wishes. I posted a video to show my friends on COH how grateful I am for your friendship. Beautiful video BirthdayGirl! BUT, I don't know how many of us are "quiet"!!!!! Hope you're having a great day! Thanks Cindi, that's lovely....you're an Angel too. Happy Birthday Cindigirl. Best wishes!!! Many happy returns Cindigirl, enjoy! 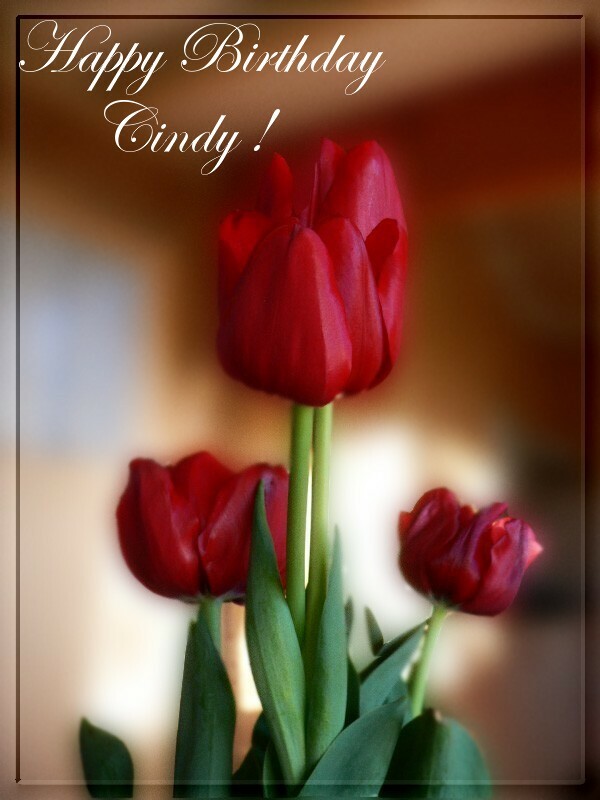 A bit late, but, Happy Birthday, Cindi! !